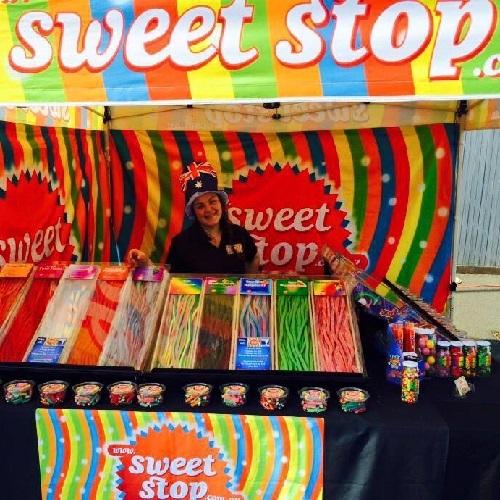 Sweet Stop sells confectionery of all sorts. Tantalising peoples taste buds, we are a very bright and colourful set up. We have gluten free, sugar free and gelatine free products to appeal to everyones sweet tooth.